dinosaur toes: Happy hatch day! Happy hatch day to Flojo! Happy hatch day! I've never seen a bird fly backwards, that would have been fun to see. Aww! This is the sweetest post ever! Happy Hatch Day to this incredible aviator!! Aw, this is just precious. 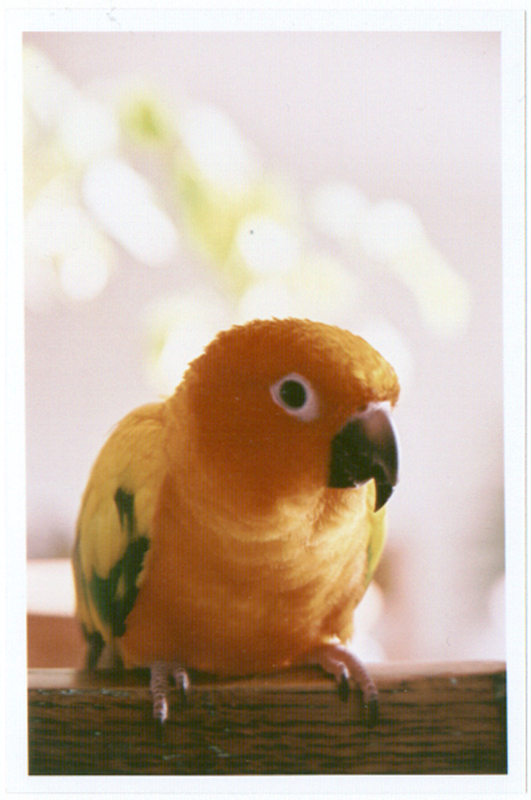 :) Happy Hatch Day to your little parrot-beastie! This is such a sweet little post. The babies grow up so fast. Happy Hatch Day little Flojo! What a handsome bird!